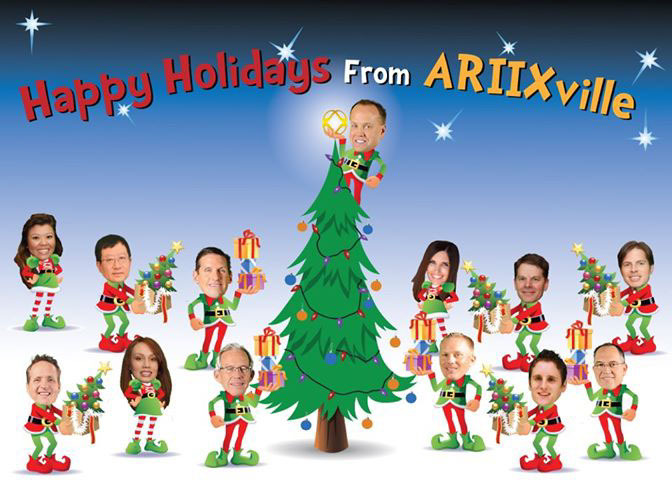 During my time workin with ARIIX, I was commission to create a corporate Christmas card. For the card, I wanted to give the feel of Dr. Suess's The Grinch Who Stole Christmas with CEO Fred Cooper placing the ARIIX logo on the top of the tree. ARIIX is a health company at its core, offering some of the most high quality and cutting-edge wellness products on the market. But what makes us different is the amazing network of support we offer our members.